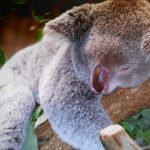 Wild koalas appear to benefit from Daylight Saving Time. Our inner clock doesn’t know that the government has rescheduled our lives. For the time shift on November 4th, 2018. 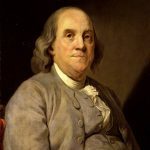 "Oblige a man to rise at four in the morning, and it is probable he will go willingly to bed at eight in the evening," wrote Benjamin Franklin before we knew how to reset our inner clocks. 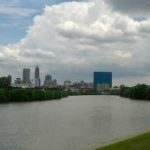 Indiana: Where It’s Always Later Than You Think!